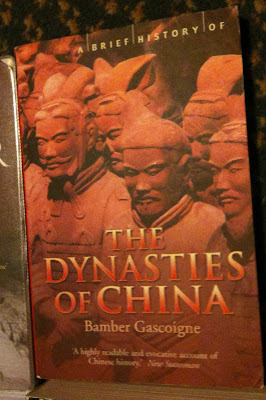 I then revisited a book I had read a couple of years ago: The Dynasties of China by Bamber Gasgoigne. Just a couple of pages in that introduces the era. 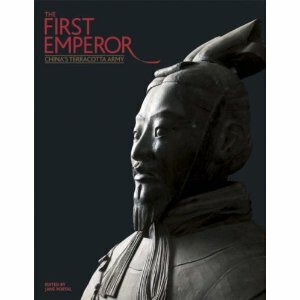 I then moved on to read The First Emperor edited by Jane Portal. 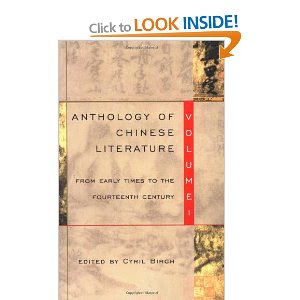 This was a series of essays on various aspects of the life of the first Qin emperor, but its main focus was the archeology of his tomb near Xian. 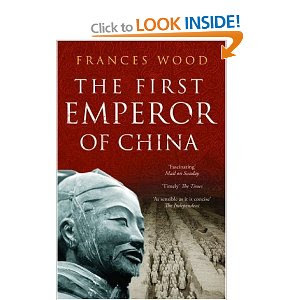 Various experts described the buildings, the scientific studies, the clothing, the social aspects and what is known about the emperor's life. 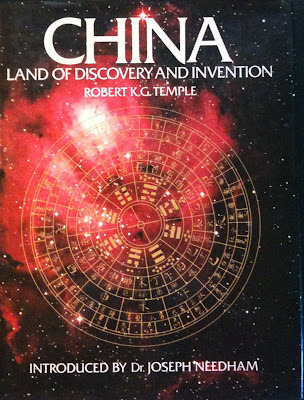 There was a little overlap, but this added to the dove-tailing effect as one expert took over from the one who had gone before. The book is stunningly illustrated, and I now feel I know a lot about the contents of the emperor's tomb. 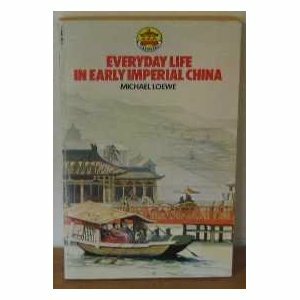 One of the authors of the essays was Michael Lowe, and I read his book: Everyday Life in Early Imperial China next. 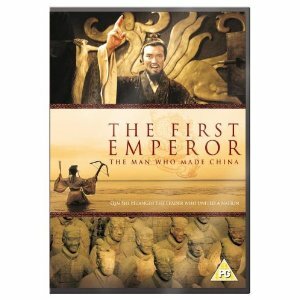 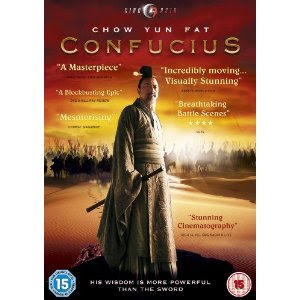 This concentrated mainly on the Han empire that came after the Qin. 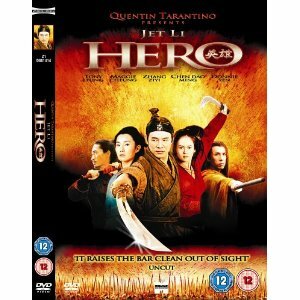 The Han Empire lasted for several centuries, whereas the Qin lasted for less than two decades, so there is much more information about life under the Han than the Qin. 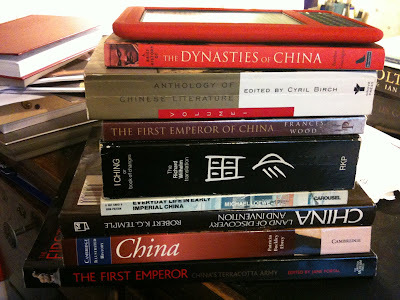 One of the main sources of information is The Records of the Grand Historian by Sima Qian, and I have read the pertinent parts of this too, having discovered one night that it was available on the Kindle ( The First Emperor Selections from the Historical Records by Sima Qian, translated by Raymond Dawson). 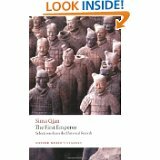 also depends on Sima Qian's book, but she also uses the content of the Emperor's tomb to give a concise description of life in Qin China. 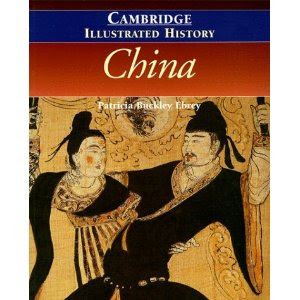 Again, this book was very well illustrated with drawings which added a lot to my understanding of the era. 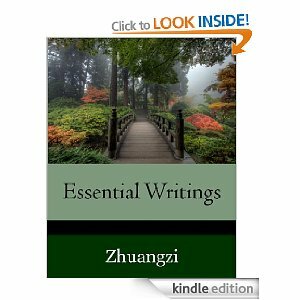 gave me a taste of various Chinese writing including extracts from Sima Qian, and Zhuangzi which enticed me to read more (the Raymond Dawson translation and also Zhuanzi's Essential Writing). 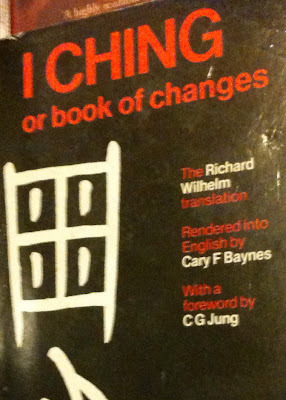 The I Ching was recommended to me by Anne S. I have so far only dipped into this too but already I see it provides an excellent insight into the mindset of China in this era. after which I shall come blinking back into the light of the modern day. The glazed expression on some of those statues is almost...classical Greek.